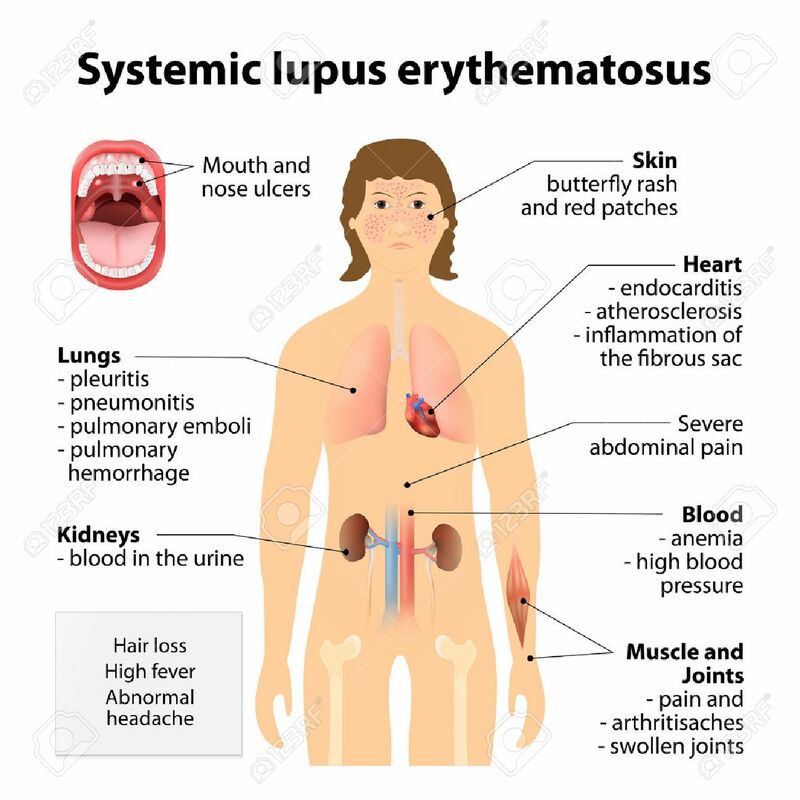 Systemic Lupus Erythematosu. SLE Or Lupus, Is A Systemic Autoimmune.. Royalty Free Cliparts, Vectors, And Stock Illustration. Image 42711295.